So the definition of factors is pretty simple. 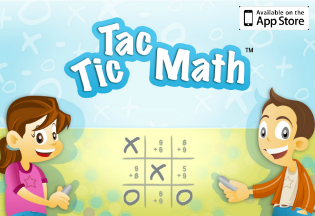 They are the numbers that are multiplied together to get the product (the answer to a multiplication problem). For example, in the equation, 2 x 3 = 6……the numbers two and three are factors and six is the product. It is also important to note that numbers have different amounts of factors. The number 13 is a prime number. This means that the only factors this number has is 1 and itself. You can not multiply any other whole numbers and equal 13. Then you have numbers like 24. Twenty-four is a composite number because it has three or more factors. So the factors of 24 are 1, 2, 3, 4, 6, 8, 12, and 24. 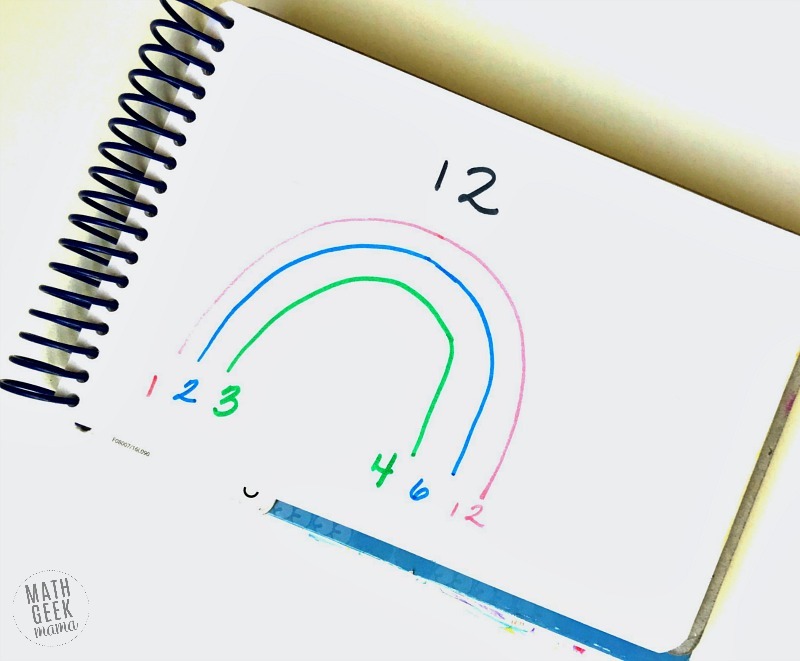 The rainbow method is a popular way of finding the factors of numbers. The student begins by writing down the number they want to find factor for. Then they draw an arch underneath it and write down the most obvious first two factors. 1 and itself……or in this example 1 and 12. Since the answer is both of those questions is 6, then the student makes another arch and writes 2 and 6 underneath the arch. Now we move up to the number three and ask the same questions. Twelve divided by three equals what? Or three times what equals twelve? Of course, the answer is four so another arch is added and the numbers 3 and 4 are written down. Now we move up one number and come to four. Well, four is already included in our rainbow, so guess what? We have found all the factors of 12!! Finding factors can be used in many upper-level math skills, but for today we will just focus on simplifying fractions. 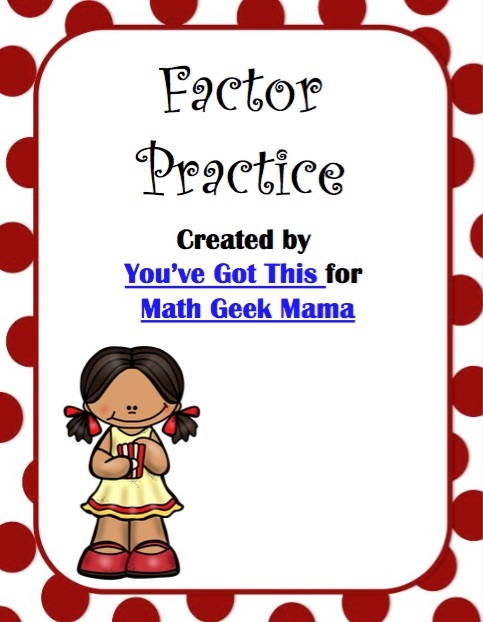 When you are going to simplify a fraction, you need to find the greatest common factor or GCF. 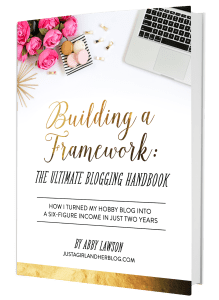 Let’s say you have the fraction 18/36, and you need to simplify it. Most children see that they are both even numbers and they will want to divide both the 18 and the 36 by two. When they do this they get 9/18…but this fraction is not simplified. 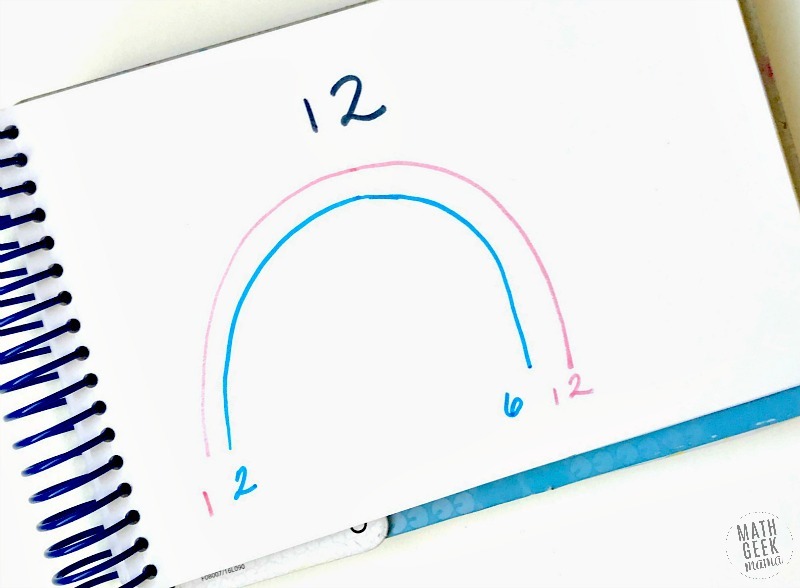 If we know the factors of 18 are 1, 2, 9, 18, and the factors of 36 are 1, 2, 3, 4, 6, 9, 12, 18, and 36 then we can quickly see that we need to divide by 18/18. When I do this I get the fraction 1/2 which is correctly simplified. 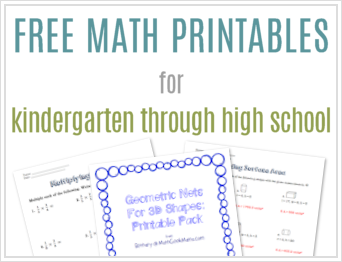 Since this sill is so important, today we have a fun factoring practice activity to help children get in some extra practice. 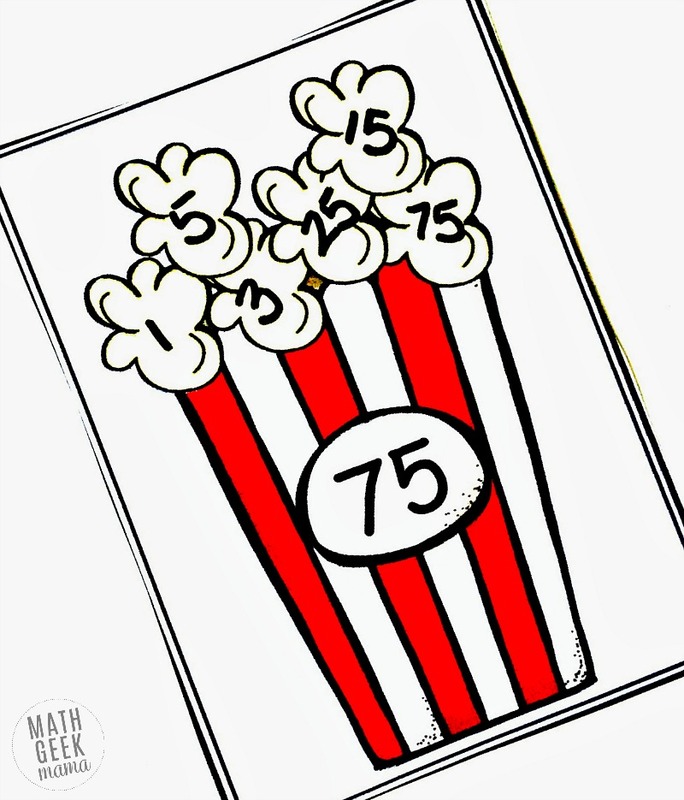 The children begin by looking at the numbers on the popcorn box. 2. They then figure out all the factors of that numbers and write them on the popcorn. 3. 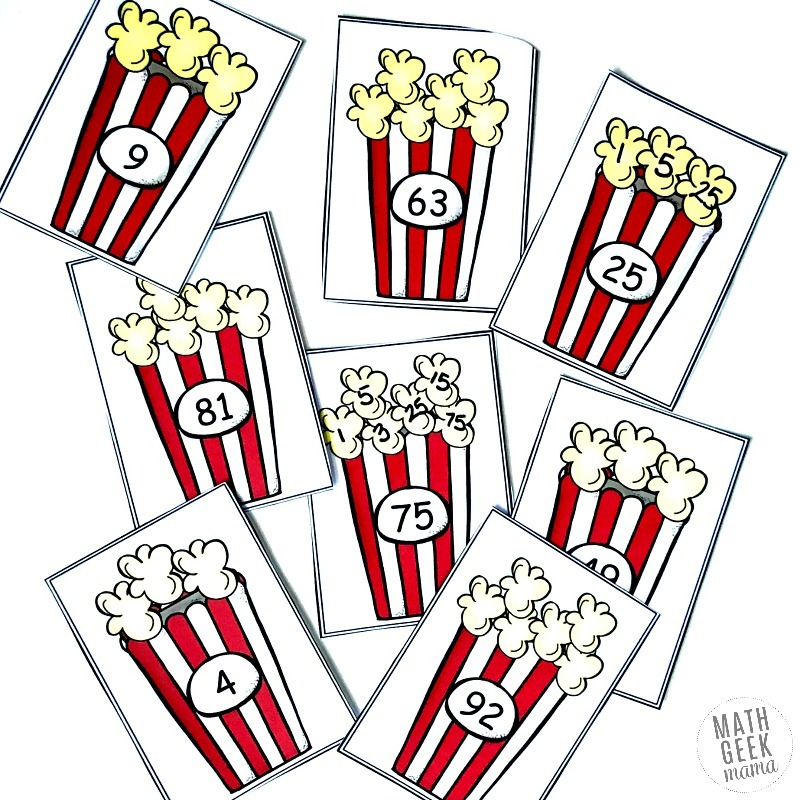 There should only be one number on each piece of popcorn. 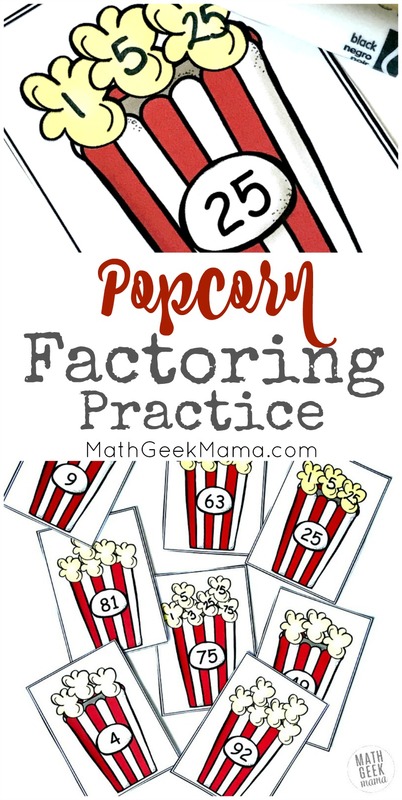 Enjoy working on through these factor challenges!